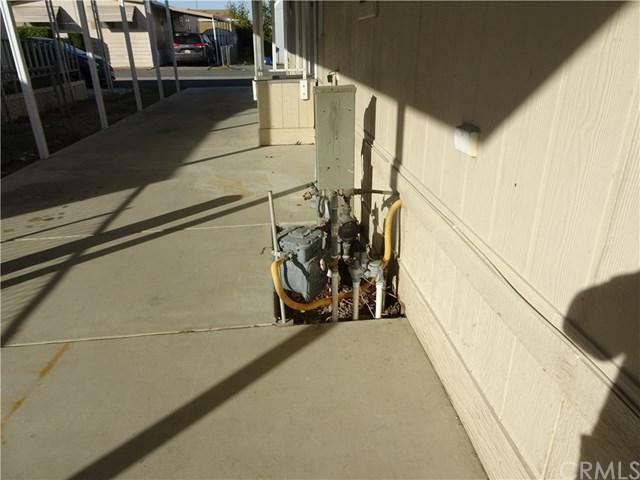 Newer manufactured home, 2006, 1344 sq ft. 3 Bedrooms and 2 Baths. 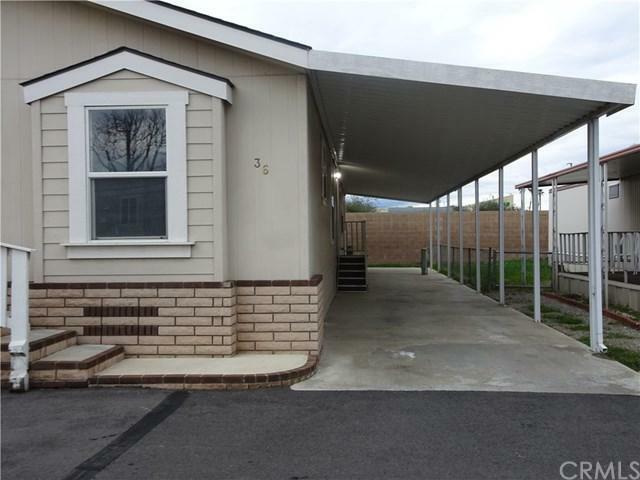 There is a front porch, covered carport for 2+ vehicles. Central cooling/heat, composition roof. 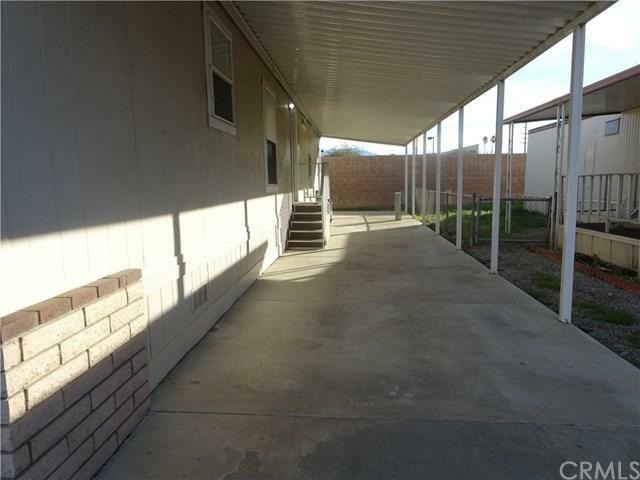 It is situated in the back of Alto Camino (family) Mobile Estates. The park has a pool and clubhouse. Located near shopping, hospitals, schools. Loma Linda University Children's Hospital and Medical Center is within 2 miles. Easy access to the I-10 freeway; 45 miles from Palm Springs to the east, and 60 miles from Los Angeles to the west. Beaches and mountains within reach. MUST SELL! 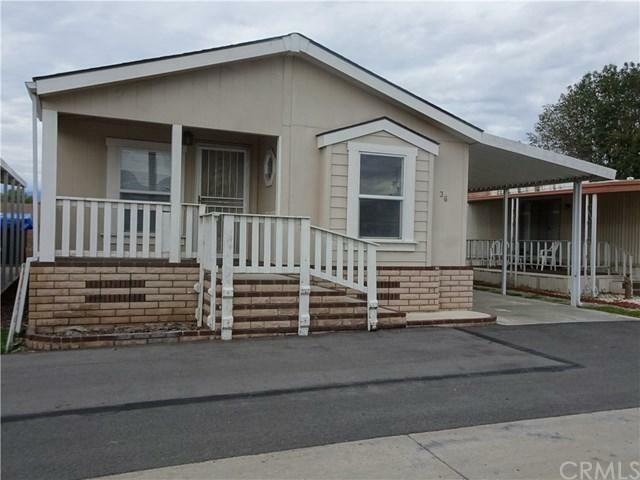 Sold by Ricardo Ponce of Ponce & Ponce Realty.